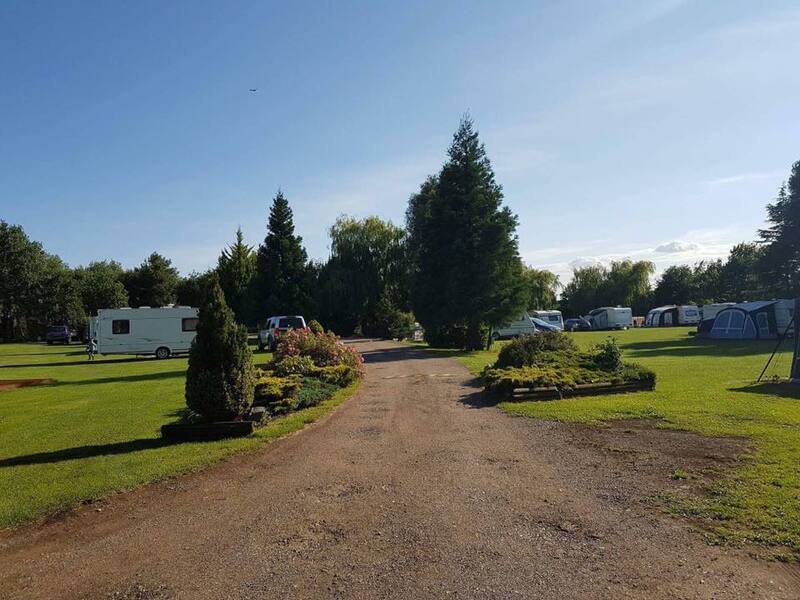 Lakeside Caravan Park & Fishery is a 4 star rated caravan park located in the quiet village of Denver. The village provides easy access to Downham Market in Norfolk and the coast is just 30 minutes away. 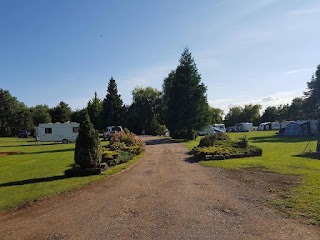 There are lots of facilities available onsite including: Showers, toilets, washing machine, tumble dryer, washing up area, Wi-Fi, kids play area, BBQ’s & caravan storage. 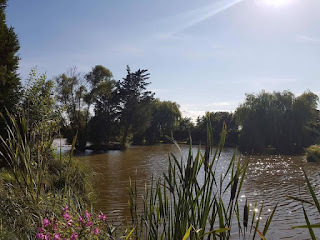 The park has 5 fishing lakes where you can catch carp, tench, bream, roach, rudd and barbell. Within four miles of Lakeside Caravan Park there is also one mile of private riverbank on the Ouse Washes.